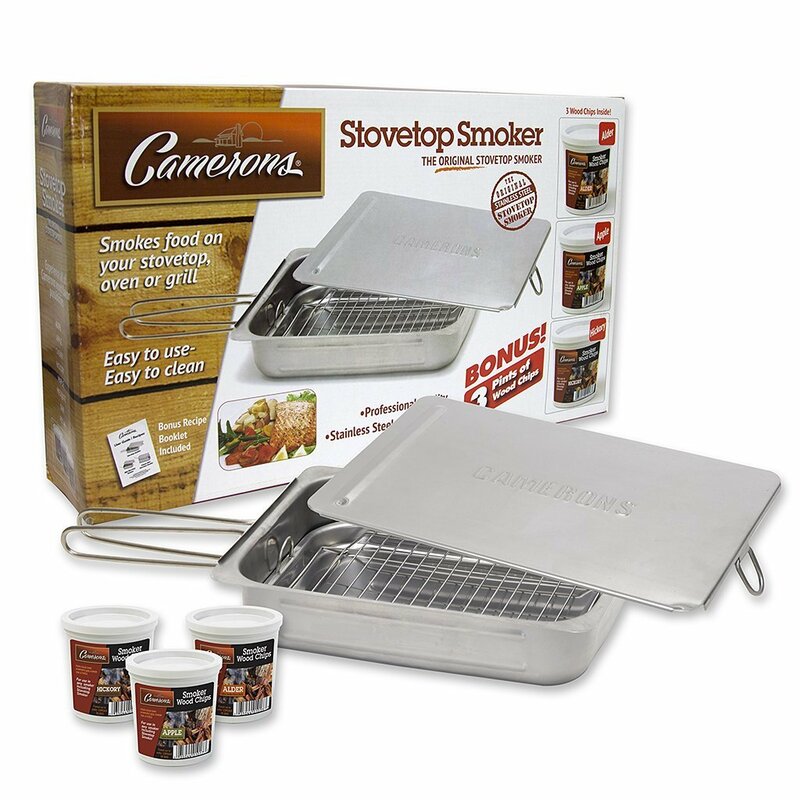 The Camerons Original Stovetop Smoker allows you to smoke foods of all types right on your own stove! Smoke-cooking is a healthy way to infuse flavor without the use of fats, salts or oils and that means no added calories either! Our smoker allows you to hot-smoke food, a process that retains moisture and natural cooking flavors so foods don't dry out or get tough. Camerons Smoker also doubles as a steamer, so you really get two great cookers in one product. 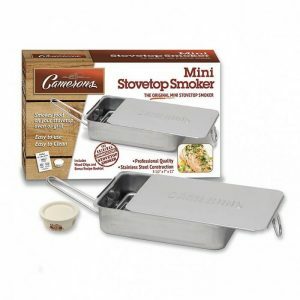 Camerons Stovetop Smoker works well with all meat, seafood, and poultry dishes and it transforms ordinary vegetables into delicious main courses! Large items like turkeys or hams can be smoked as well by simply making an aluminum foil tent to cover the item when you cook it, instead of using the smoker lid. 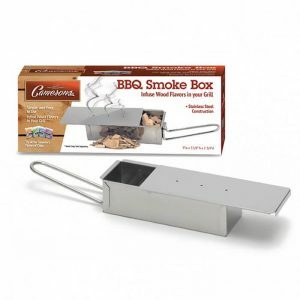 Stovetop Smoker - Smokes meat, fish, vegetables and more right on the stovetop! Can also be used as a steamer, poachers, or roasting pan! Smoking Box - All components nest inside the smoker when not in use and the handles fold away for easy storage. 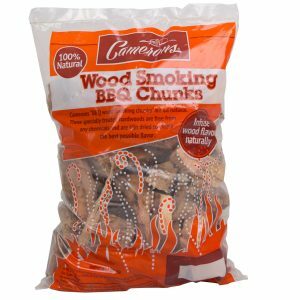 Indoor Smoker - Can be used on any heat source (gas, electric, or campfire). 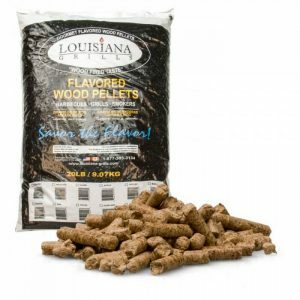 Includes - Stovetop Smoker, Stick-Free Rack, Drip Pan, Lid, BONUS Wood Chip Pints, and Recipe Guide! Seamless stainless steel construction is dishwasher safe. You can use your Stovetop Smoker in the oven. Download the instructions. Misplace the user manual for your Stovetop Smoker? Download the Camerons Stovetop Smoker User Manual. Do you need replacement parts? Select one of the links below to purchase any of these parts. CAUTION: If you have a flat top/glass top or ceramic top stove, please check with your stove manufacturer or your stove manual to make sure you can use an oversized piece (a piece that is larger than the element portion of your cooktop).